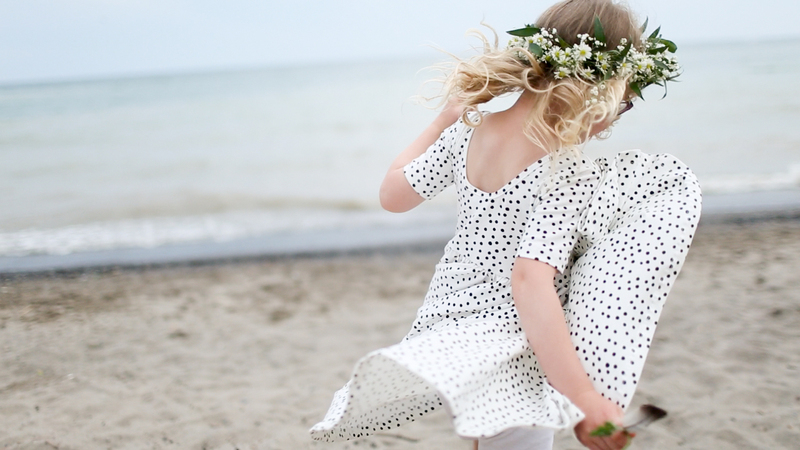 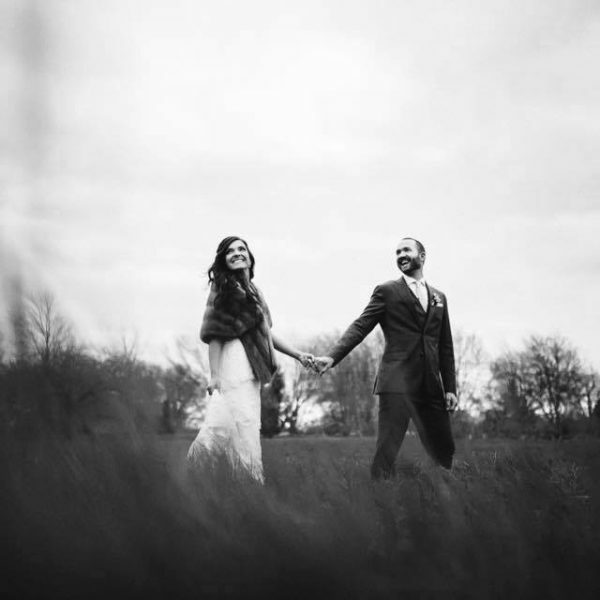 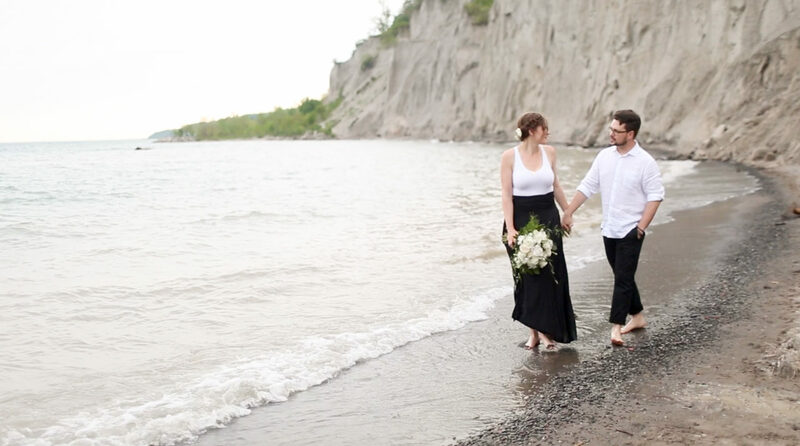 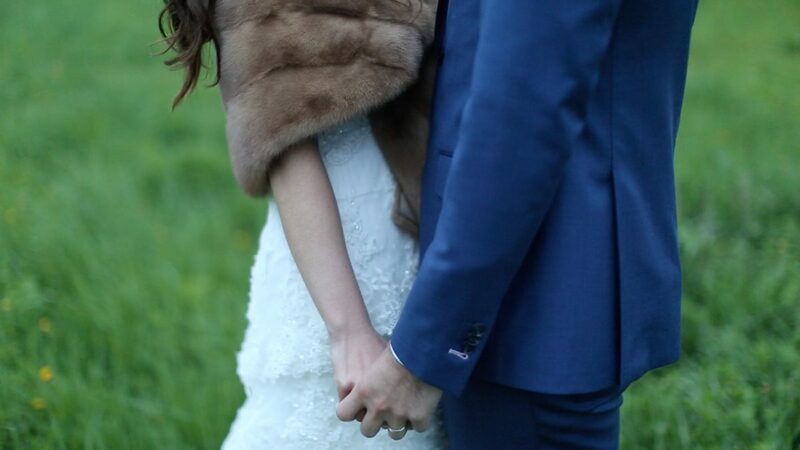 We were so excited after filming for this Scarborough Bluffs wedding video. 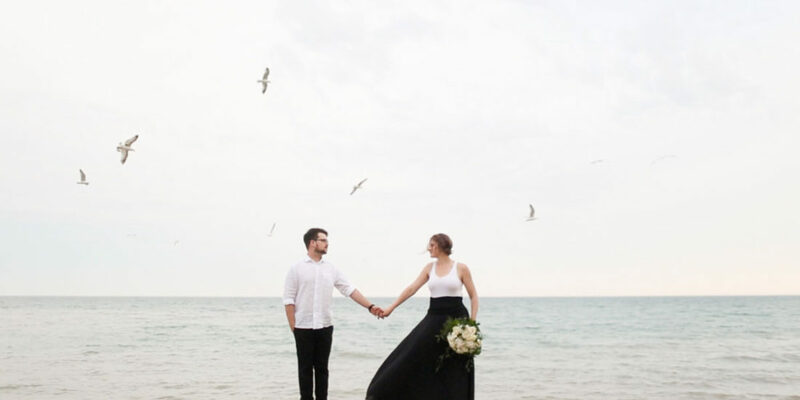 Sophie and David decided to celebrate their 10 year wedding anniversary by holding a beautifully intimate vow renewal with their two daughters. 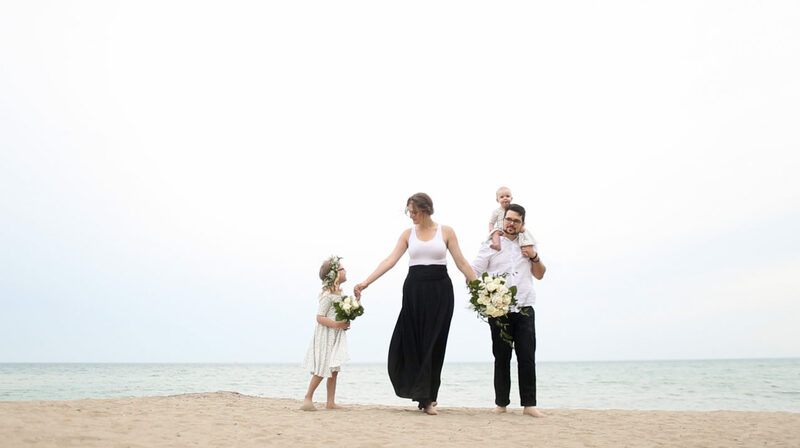 It was lovely spending time with this little family and filming the time they spent together on the beach before, during and after their ceremony. 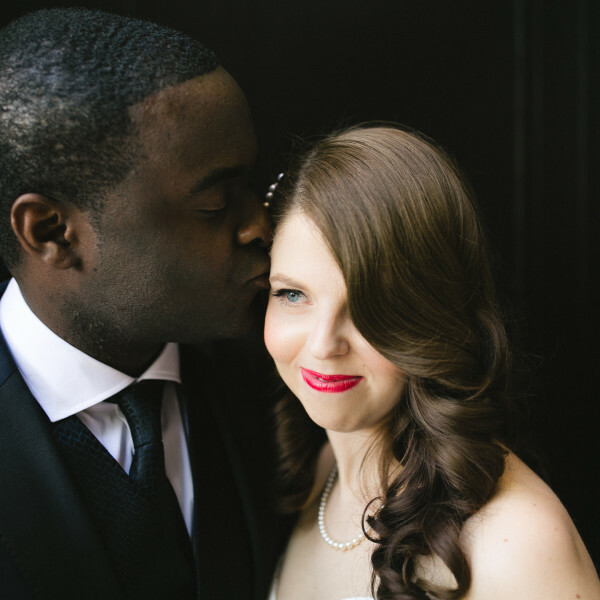 It quickly became obvious that this day was not just about re-afferming their love for each other, but also about expressing their love for their daughters. 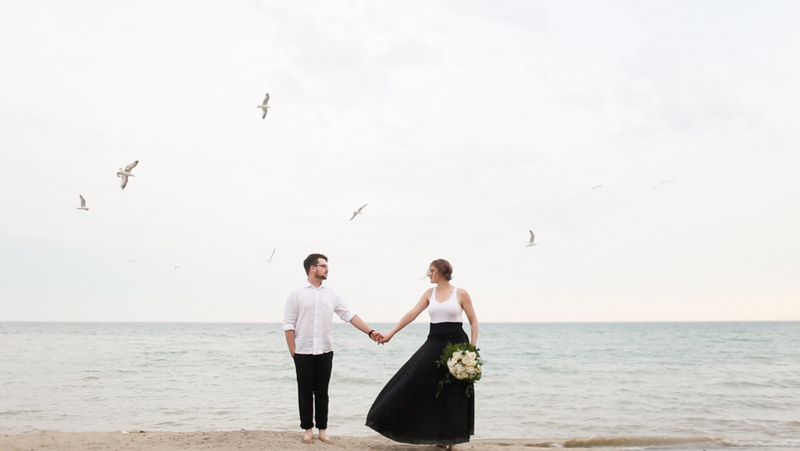 We are really excited to start putting this little film together, but in the mean time, here are a few still from the day!